Dream Wedding Planning Starts Here! Your tent will be the staple of your event. 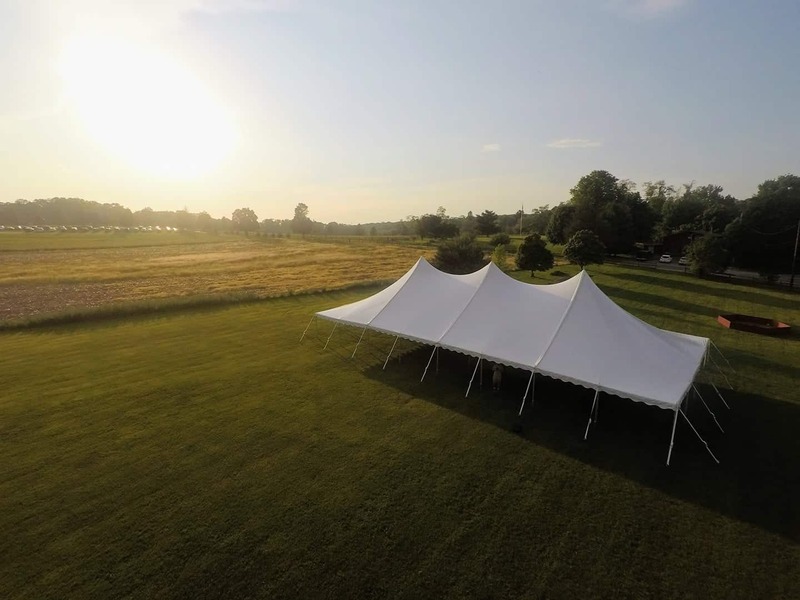 It's our job to provide you with the most jaw dropping tent possible! Check out all our awesome reviews on Google. If you can think of it, we probably have it. Our inventory holds all essential event rentals that you will need for your wedding or event. 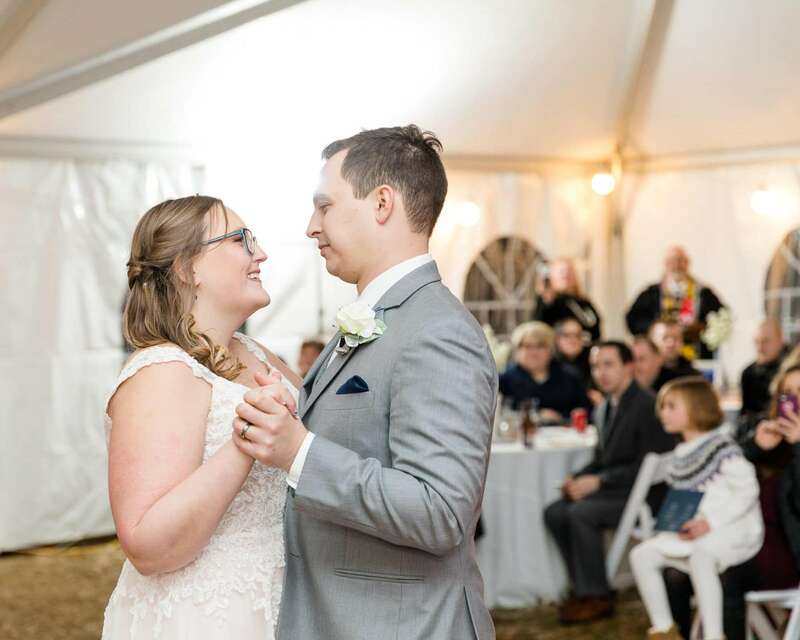 You have an idea of a dream wedding and we have the paint brush... Let us help you paint the picture of your dream wedding by getting started with our planning team. Once you're under a Dreamers tent, you'll understand why not just us, but everyone says we're the #1 rated tent rental company. We don't just make this up... We offer first class quality and experience to all of our clients. One of the most convenient services we offer is the way we deliver our tables and chairs. Although it’s standard across most rental companies to charge extra for setup and breakdown, we make it so convenient for you which helps when it’s time to set up. Our entire inventory is manufactured from the best companies in the nation. We don’t believe in using cheap equipment because it costs more to replace. So that means you get the best quality rentals at the same cost that others charge for cheaper equipment. The reason we charge less is because our inventory lasts longer. So less maintenance means longer life span, which in the end means competitive pricing. We have a huge selection of seating options for you to choose from. You'll be able to select the style of tables and chairs you love. What fun would it be without adding a dance floor to your wedding/event? We have everything you need as far as games, lighting, accessories, and decor to make your event unique and amazing. We understand how frustrating it is trying to plan an event without having any idea on where to get started. So, we listened to our customers and we delivered! Introducing 3D event planning. We can design your entire event in 3D and show you how everything will look, before we even show up to deliver. That is the backbone of our company, delivering on your requests. Enjoy this amazing 3D example of planning an event. Get Started With An All Inclusive Price Quote! **This page is NOT associated with other third party organizations. All rights are reserved by Dreamers Event Rentals. Your information will NOT be shared with anyone other than Dreamers Event Rentals. If you found this page from an affiliate link, your referrer will be credited for this site visit. All information shared will still only be shared with Dreamers Event Rentals. Your information is private and secured!